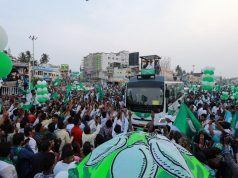 Bhubaneswar: The cloud covered sky pulled citizens of capital city into the stretch of Janpath to start their weekend engagement in the popular Path Utsav. On the occasion of international population day support organisations of the Path Utsav had organised a lot of awareness activities on this. The Humara Buchpan team had organised awareness on open defecation free and waste segregation management. It had organised an interactive session with citizens through quiz competition. PECUC has also organised programme on World Population Day. 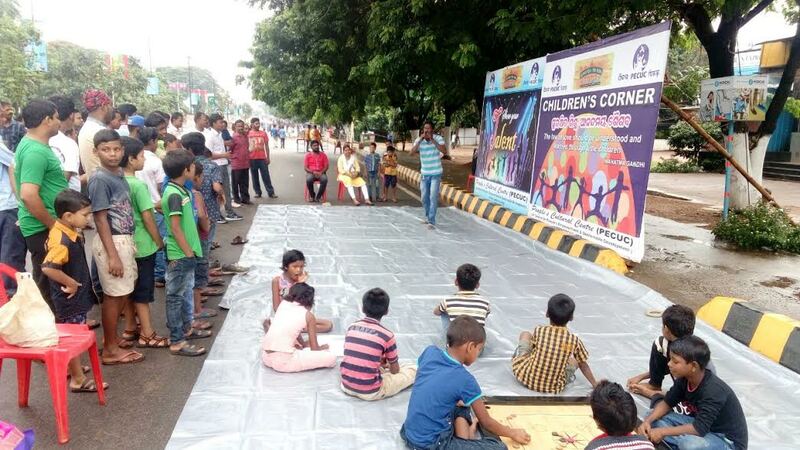 OWB and WISH conducted magic show, game show and general awareness on the save the water theme. It has also created awareness on use of recycle plastic. The AYUSH department had organised health check up camps which was attended by hundreds of pedestrians today. 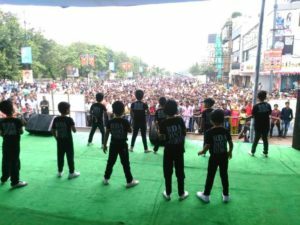 The stages set for music and dance was surrounded with hundreds of enthusiastic audience. Songs and dances entertained the audience for long hours. Besides both the stretches of the area were full of pedestrians who loved to walk with the cool breeze during rainy morning. Today’s Path Utsav was full of crowd thanks to the friendly weather. 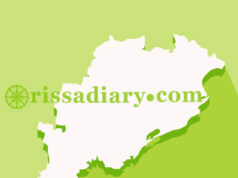 BMC Mayor, Corporators and officers of BMC and BDA were present to monitor the event.